This year, the talented wordsmith Rapsody was the only woman nominated for a Best Rap Album Grammy. But she’s hardly a newcomer; Rapsody’s been shaking up hip-hop for over a decade, and claimed the only guest verse on Kendrick Lamar’s To Pimp a Butterfly, on “Complexion.” Fans can expect cuts from the Grammy-nominated album Laila’s Wisdom, where she tackles gnarled topics not limited to beauty standards and breakups, with the singular finesse that only a true star can do. 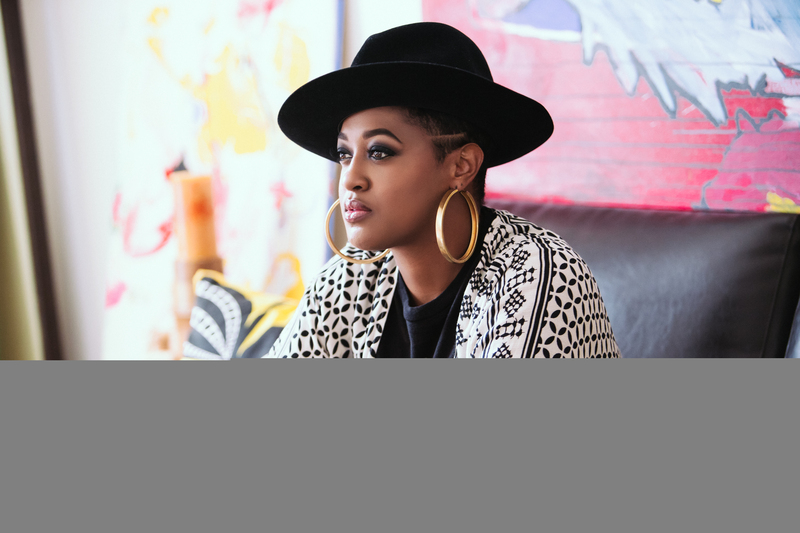 Joining Rapsody is Baltimore’s Maimouna Youssef aka Mumu Fresh, a Grammy-nominated singer-songwriter who has collaborated with Nas, Common, Erykah Badu, and many more.